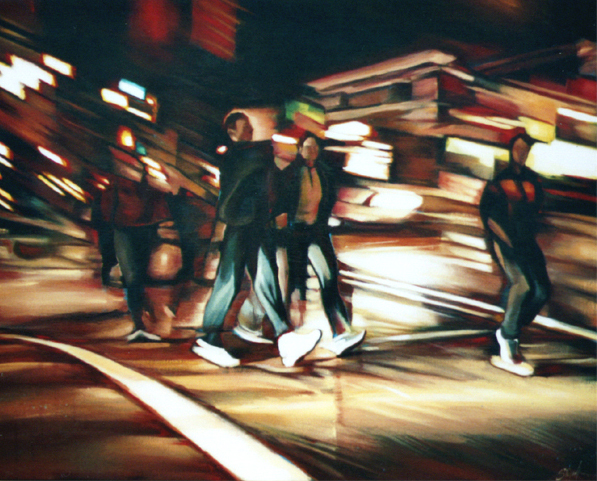 Night in the city is a time when distinctions blur and the line between reality and illusion is thin. 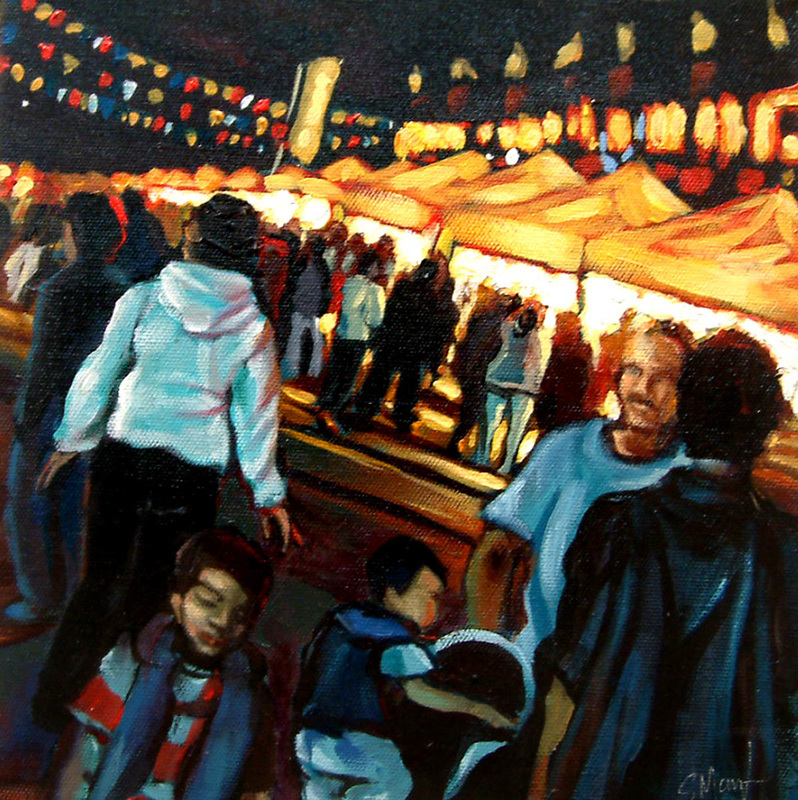 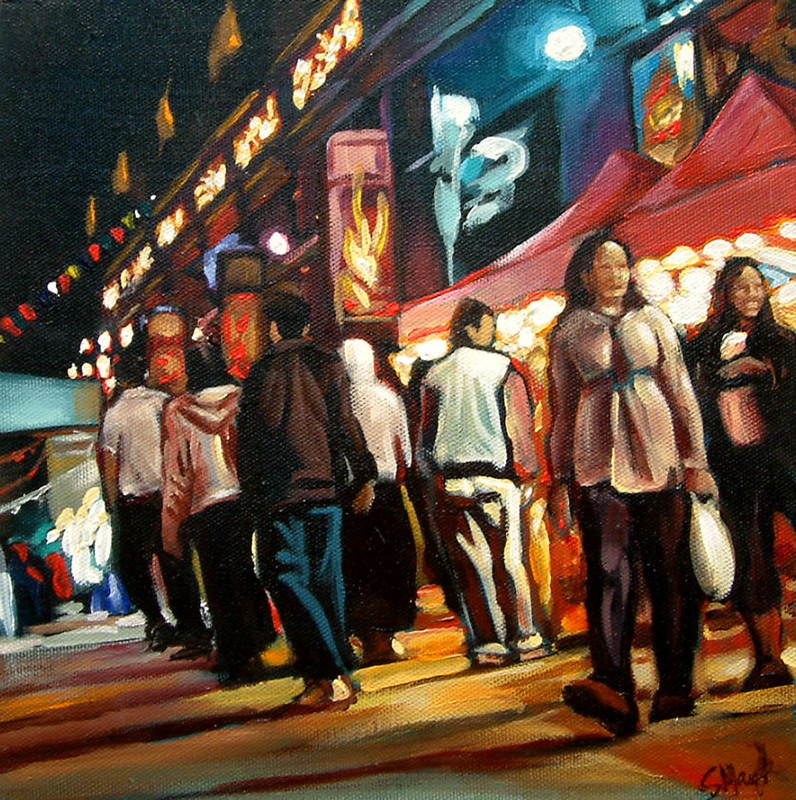 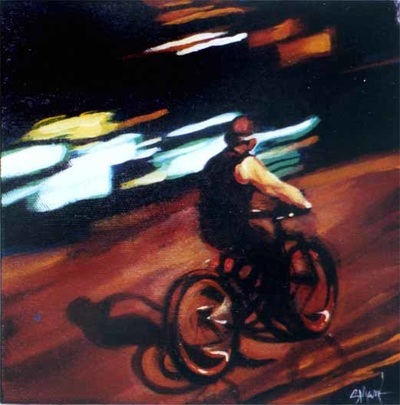 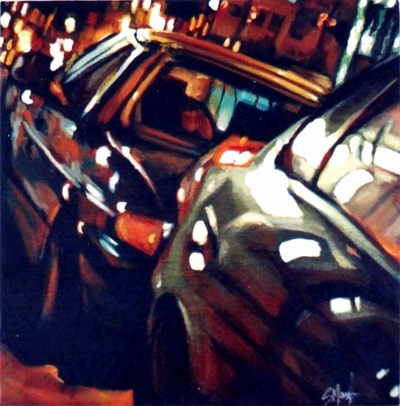 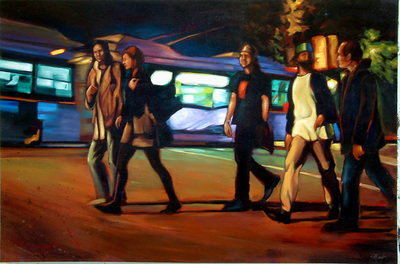 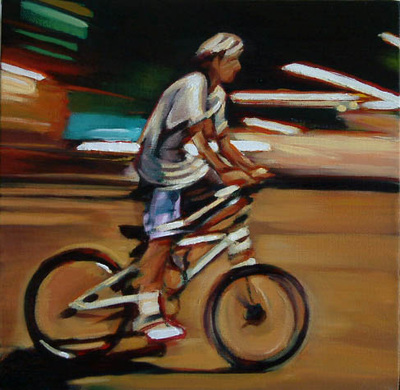 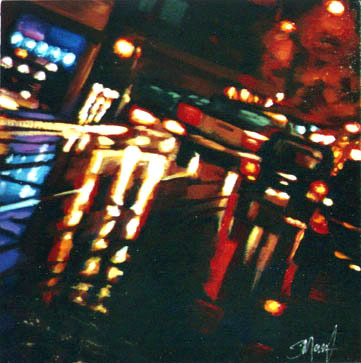 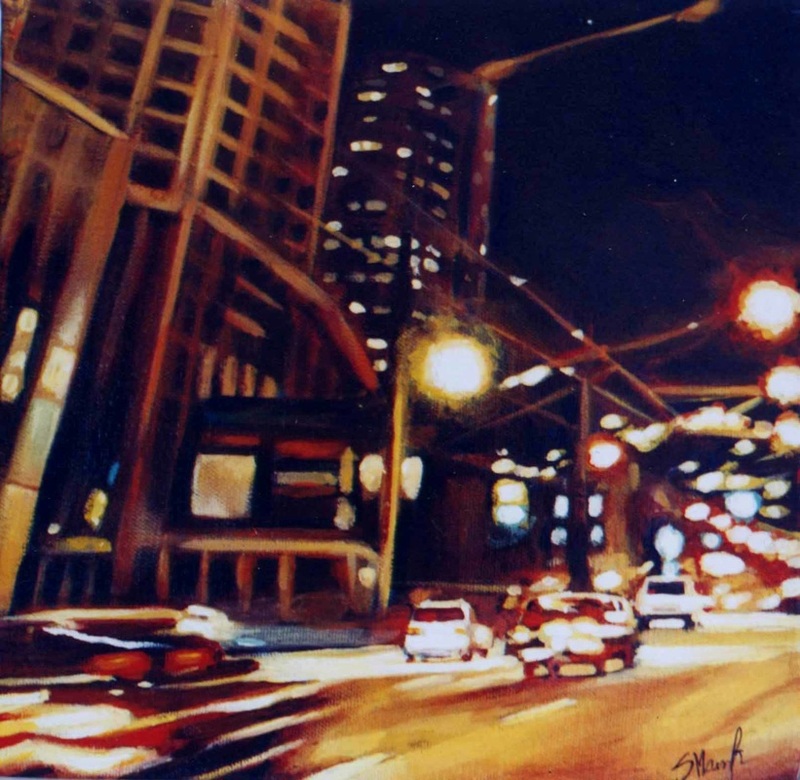 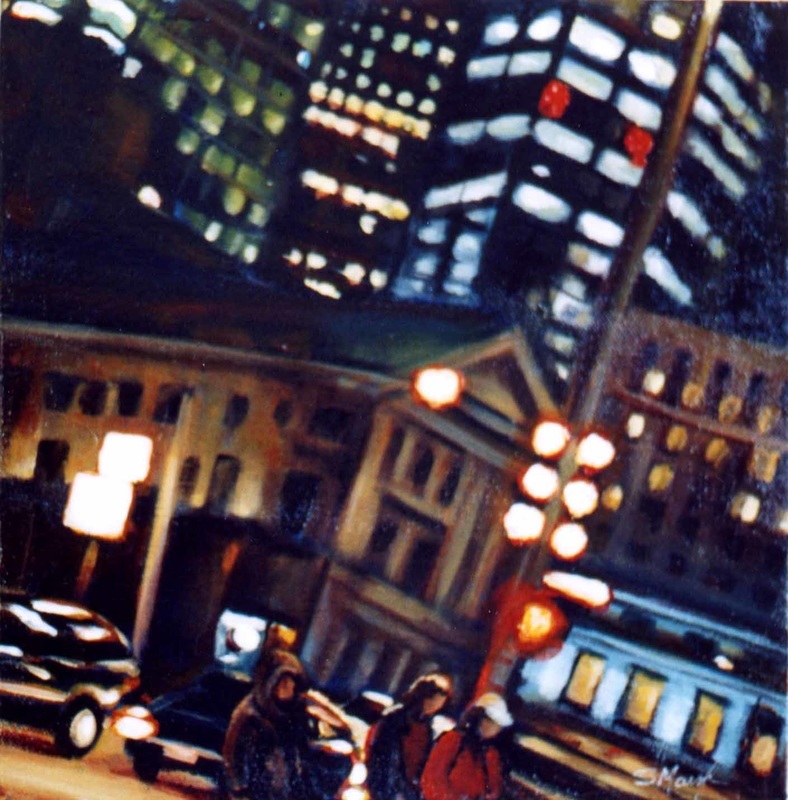 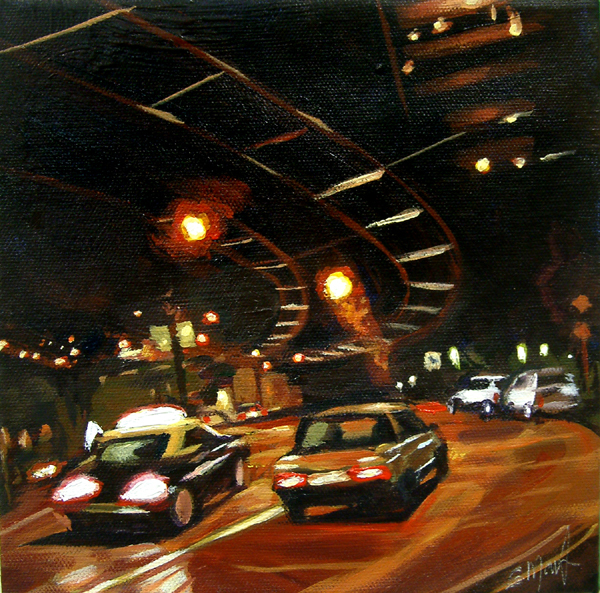 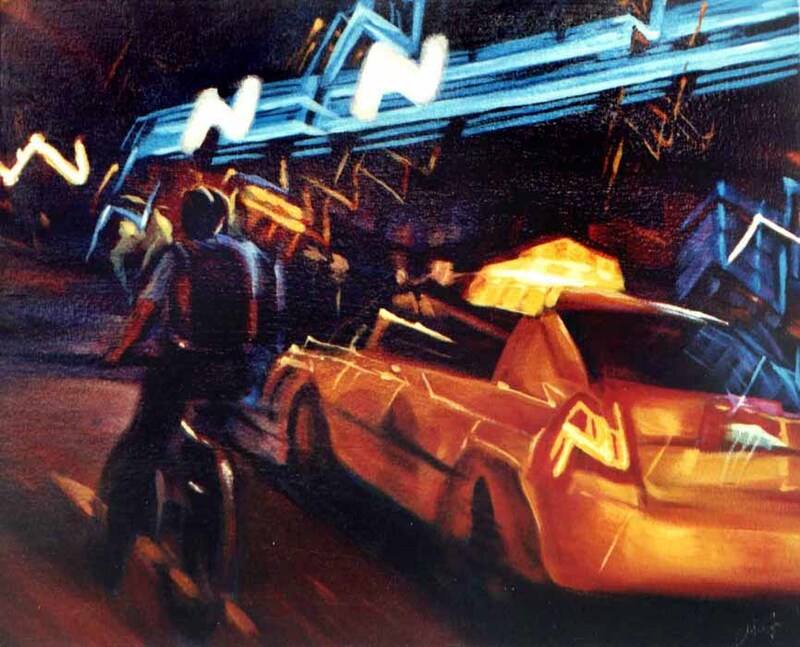 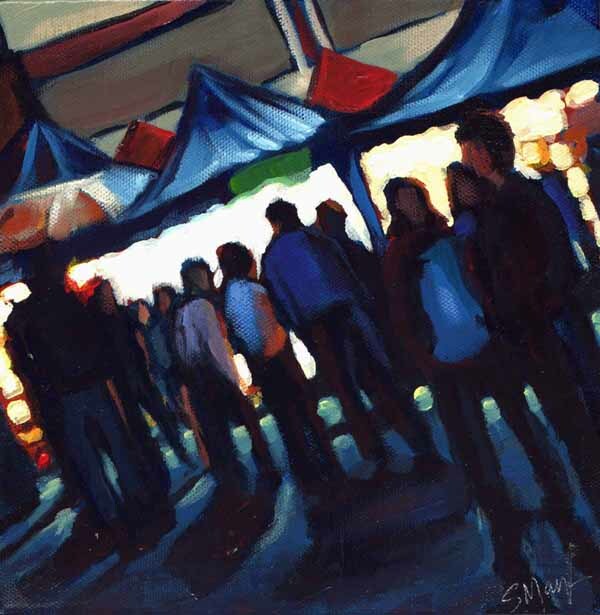 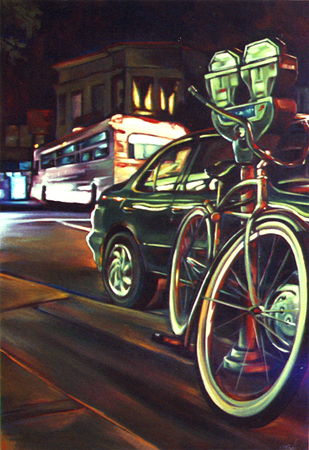 City nights was a long standing series painted over the course of several years. 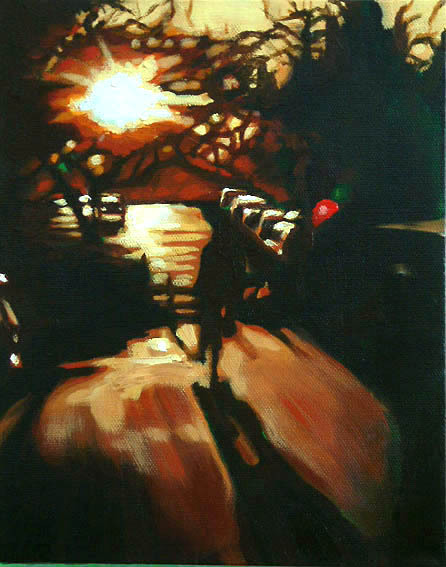 Most of the paintings were sold, but they still retain the mystery of the night.